This year Bart and Mirjana had a tough job – find a theme reflecting the current state of software development which will also be valuable and relevant in the future. 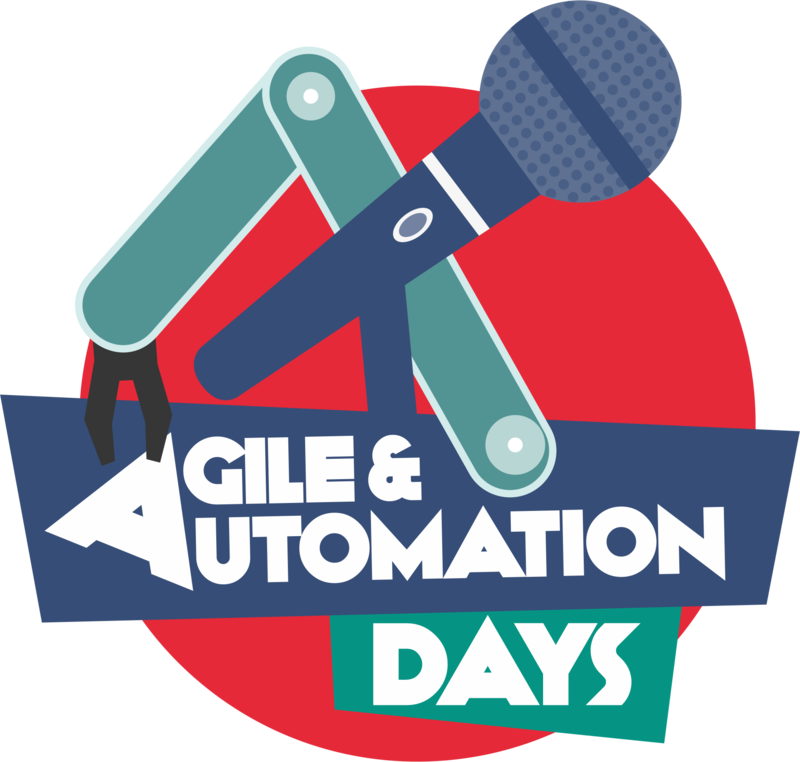 They decided to take two steps back and look at the conference name, Agile & Automation. What does two words have in common? Both are well known practices helping teams deliver high quality software faster. Nowadays everyone is talking about delivery – how can we deliver, what will be delivered, how fast can it be delivered. Being fast is good, being fast and hitting the right target is perfect. We can reach this only by ensuring quality while we deliver fast. Therefore the topic of this year’s edition is “Delivery at Speed” while not jeopardising the quality. If you are already Delivering at Speed you can find at this conference edition interesting ideas how to either speed up or increase quality, or even both. If you are not Delivering at Speed, this is your chance to gather different knowledge and experience on the topic and find a way to implement it in your organisation. Even if you think it will not be applicable to your context, that you don’t need to Deliver at Speed, come open minded and you might be undeceived. Coaches who help people and organisations reach their limits. plus other forms you’d like to share with us. – limit for travel outside Europe: 500 euro. 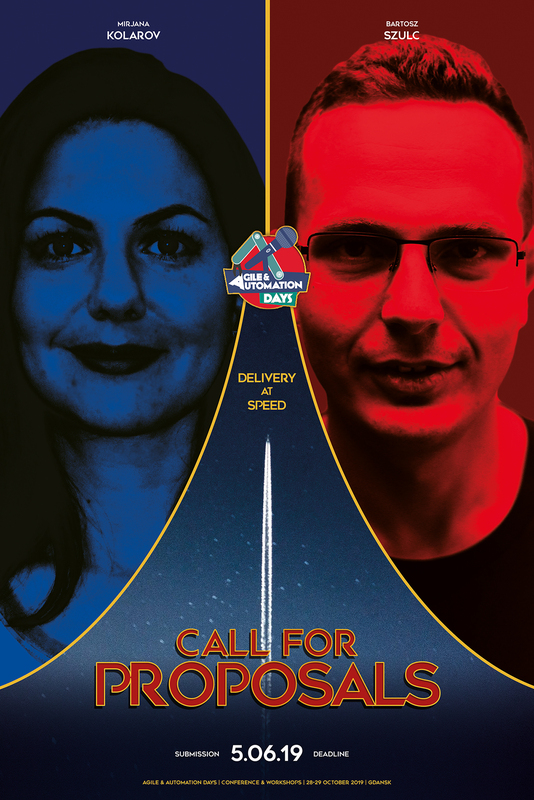 The heads of the Programme Committee of this year’s conference who will evaluate applications are Mirjana Kolarov and Bart Szulc.